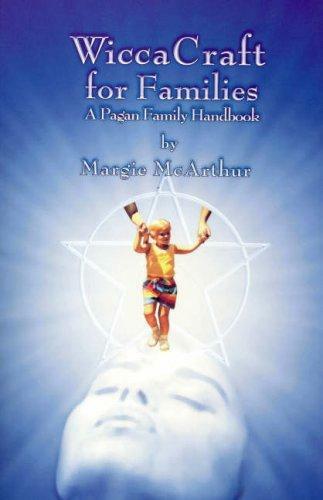 A complete in-depth handbook covering all aspects of Wicca written for family use. Covers not only the Sabbats and other Circle workings but also Passages (birth, puberty, marriage, aging and death), Home Blessing, Spirit Quests and more. Basic information is also provided on pets, plants and gardening, crystals and herbs oriented towards younger children. Each Sabbat chapter first presents the philosophy and traditional customs for that festival and then gives a selection of appropriate music (words and musical notation), recipes and family activities. Following this is a family ritual/play.